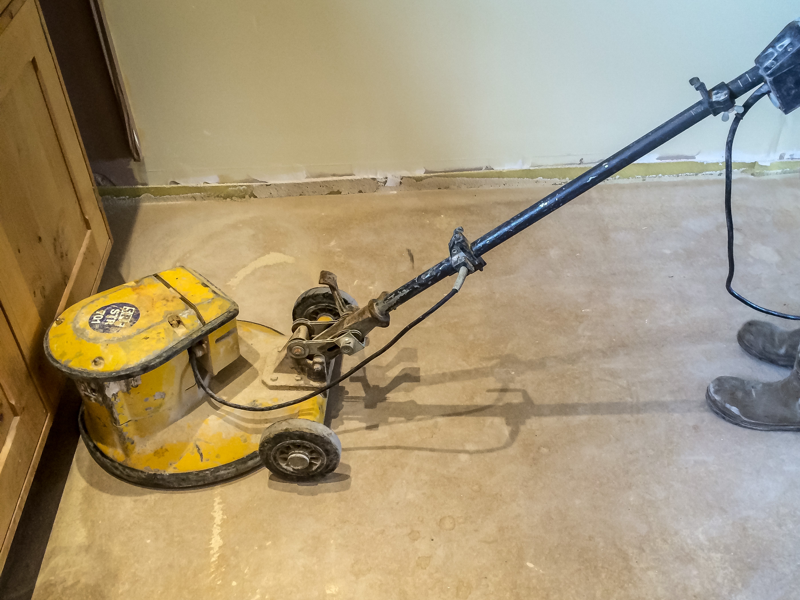 Liquid Screed Thickness, What Is The Correct Measure? 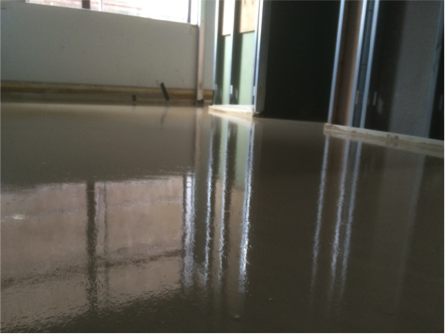 One of the most important questions asked is liquid screed minimum thickness in certain situations. 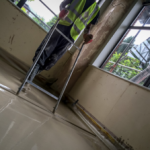 We are faced with three main situations when applying a liquid screed, so getting the correct liquid screed thickness correct for each application is crucial. 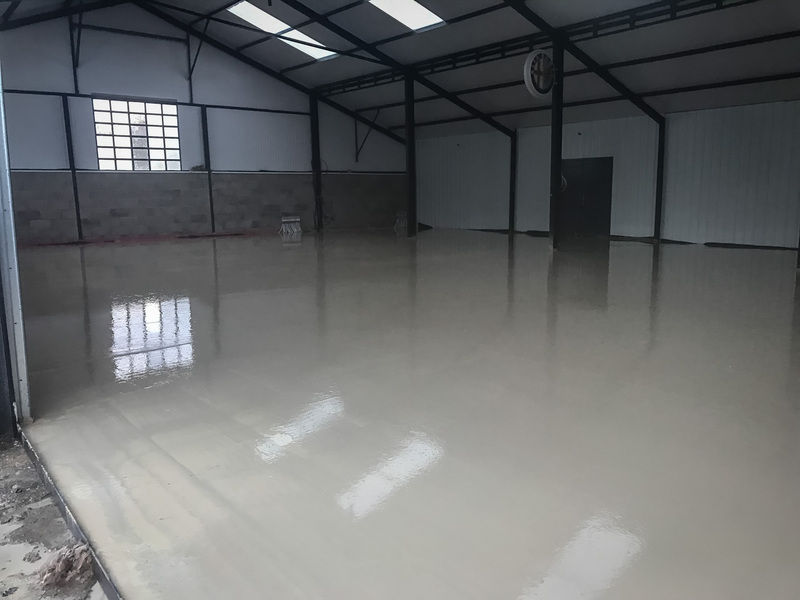 The first situation is a bonded liquid screed, this is where the liquid screed is laid directly on a solid pre-prepared base. In this case, the liquid screed minimum thickness is 25mm. The second situation is an unbonded screed. This is where the solid base is separated from the liquid screed using a polythene membrane. In this case, the liquid screed minimum thickness is 30mm. The third situation is called a floating screed. 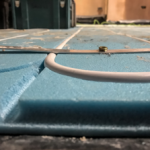 In this case, the screed is separated from the solid base by both an insulation layer and a polythene membrane. In this case, the liquid screed minimum thickness is 40mm. 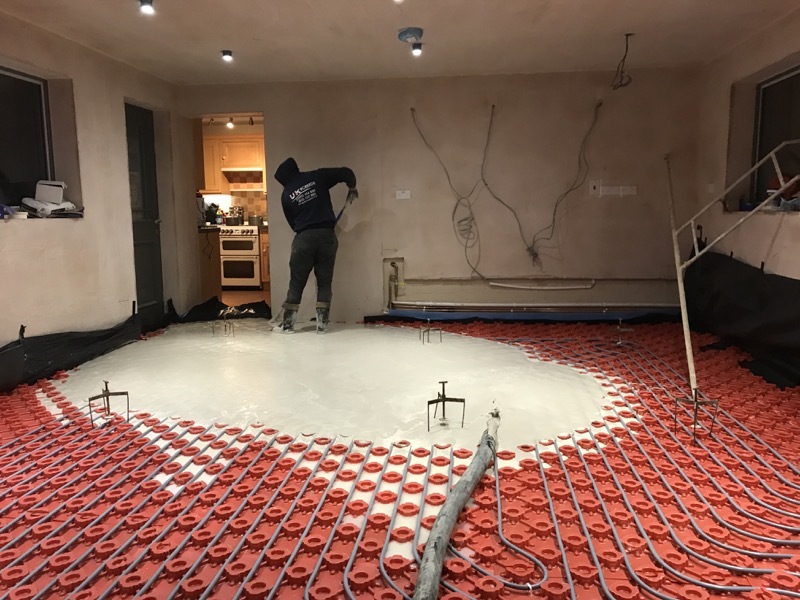 There is one other variable which needs to be considered in liquid screed thickness and that is if the floor area is to have underfloor heating as part of the structure. 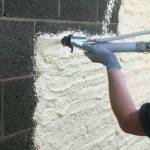 In this situation, the liquid screed minimum thickness of 30mm is needed for covering the heating pipes or cables. As to the maximum recommended liquid screed thickness, 60mm should not be exceeded in any situation. 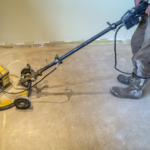 Good practice dictates that thickness applied should be governed by the floor area to be covered, the budget allocated and the possibility of unevenness in the base layer, so liquid screed thickness should carry a tolerance of 10mm to account for all variations in the structure. This should be carefully considered when deciding on the liquid screed minimum thickness. 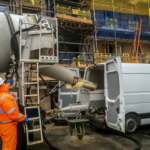 It is worth noting that curing and drying times are affected by liquid screen thickness, so when planning other works on the site, these should be reflected in the overall project plan of construction. 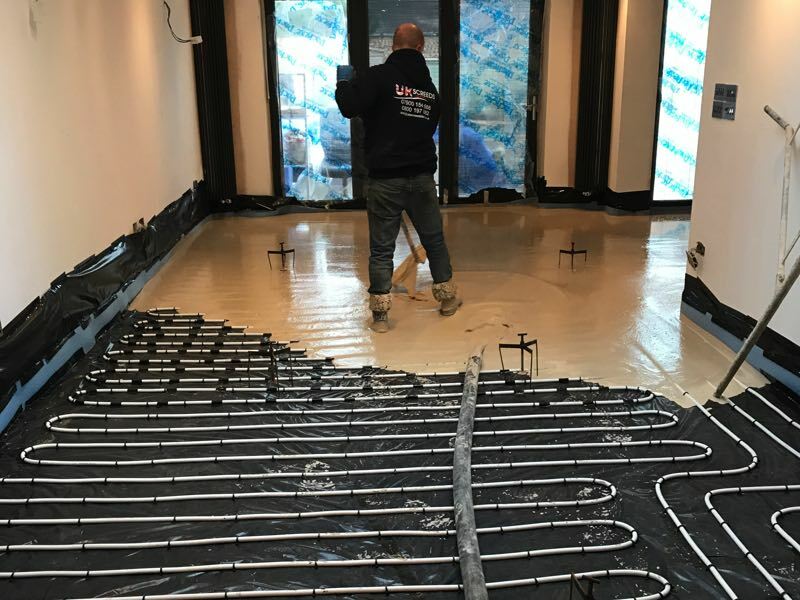 For more information on liquid screed thickness and how we can help you design the correct installation, call now for help and advice.